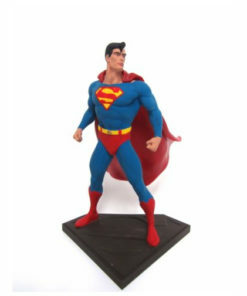 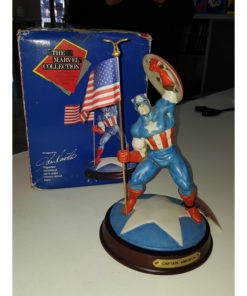 This full size statue is in scale with the Marvel Classic line of collectible statues. 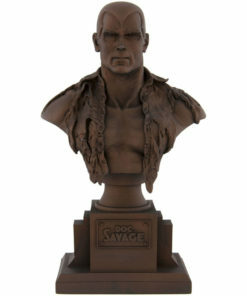 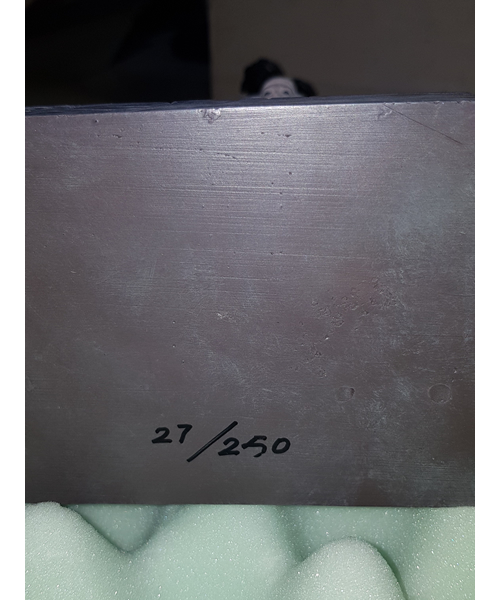 Limited edition of only 250 statues. 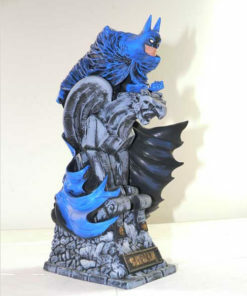 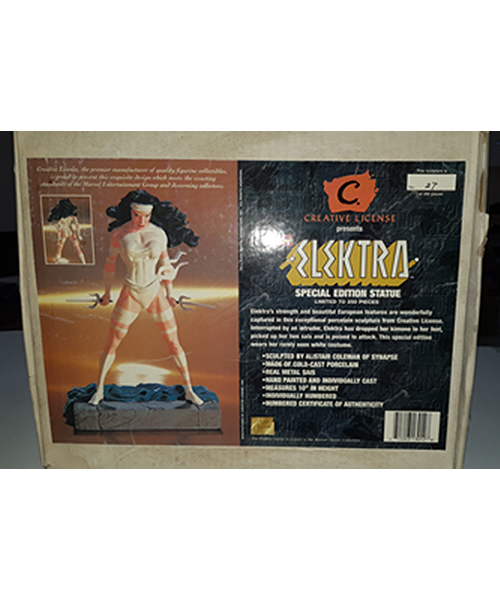 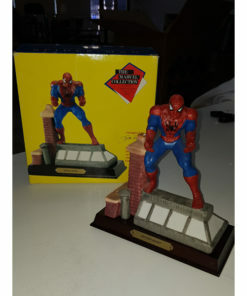 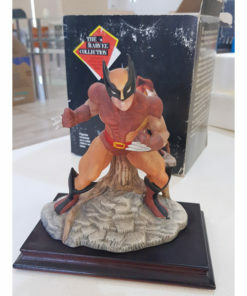 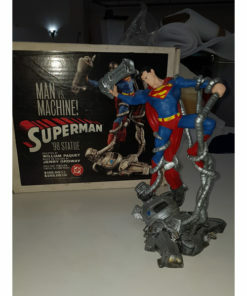 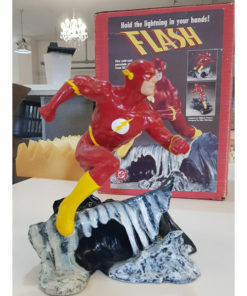 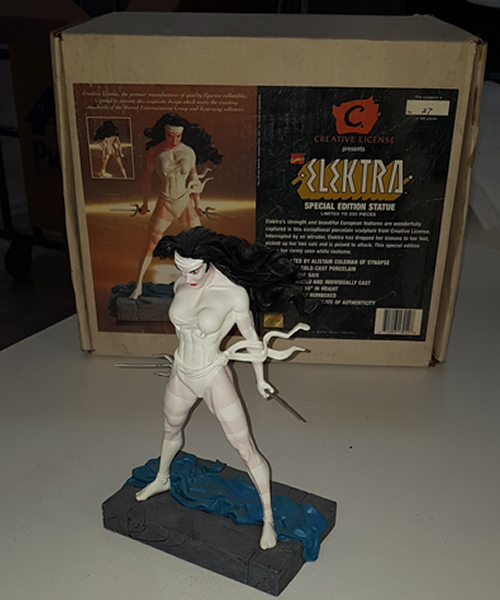 This is in original box and is dated 1996, Box has shelf wear and statue in brand new condition.